This handler uses the BMC BladeLogic web services to run a CLI Command on a BladeLogic App Server using SOAP calls. After authenticating with username, password, and app server location, the handler starts making SOAP calls to configure the CLI tunnel. 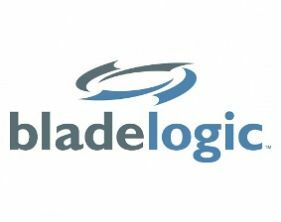 It starts by making a login call with the BladeLogic username and password. It then takes the session id from the response (to help authenticate all future requests) and then assumes the role that was specified in the info values. After all the authentication is finished, the CLI command is sent with the name space, command name, and any non-empty arguments. Finally the response string from the command will be returned from the SOAP response. Name Space The name space of the CLI command. Command Name The name of the CLI command. Command Argument 1 Command Argument 1. Command Argument 2 Command Argument 2. Command Argument 3 Command Argument 3. Command Argument 4 Command Argument 4. Command Argument 5 Command Argument 5.